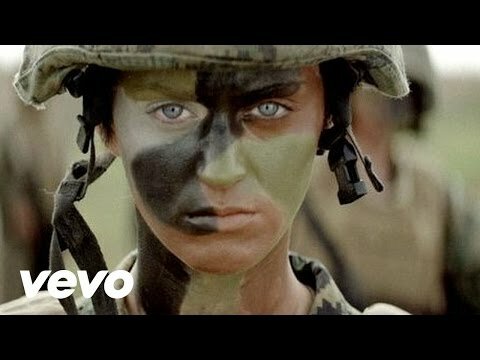 Katy Perry - Part Of Me - სახალისო ვიდეოები - - ვარეზ პორტალი ყველაფერი უფასოთ! Official video for Katy Perry's "Part of Me" available on 'Teenage Dream: The Complete Confection.' Download the single on iTunes: http://goo.gl/t4a49Download 'Teenage Dream: The Complete Confection' on iTunes:http://www.iTunes.com/KatyPerryDirector: Ben MorProducer: Tony McGarry & Danny Lockwood#VEVOCertified on Sept. 19, 2012. http://youtube.com/vevocertifiedMusic video by Katy Perry performing Part Of Me. (P) © 2012 Capitol Records, LLC. All rights reserved. Unauthorized reproduction is a violation of applicable laws. Manufactured by Capitol Records, LLC, 1750 North Vine Street, Hollywood, CA 90028.